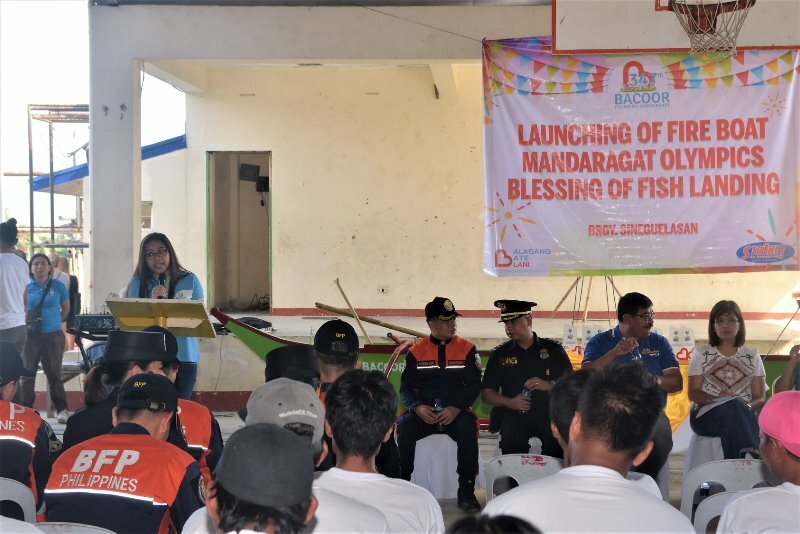 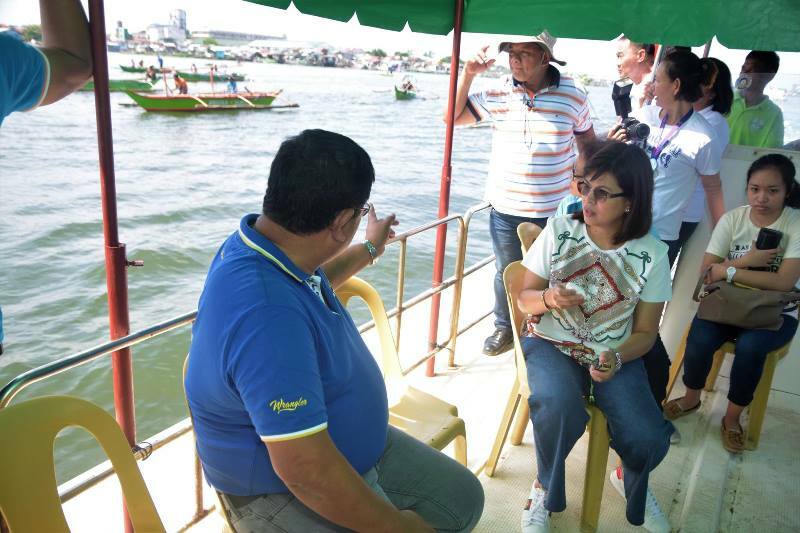 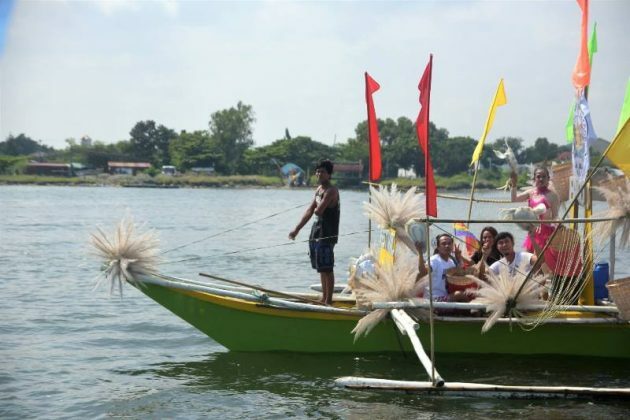 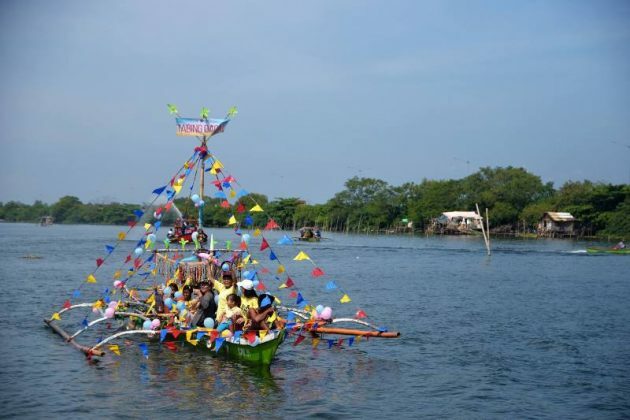 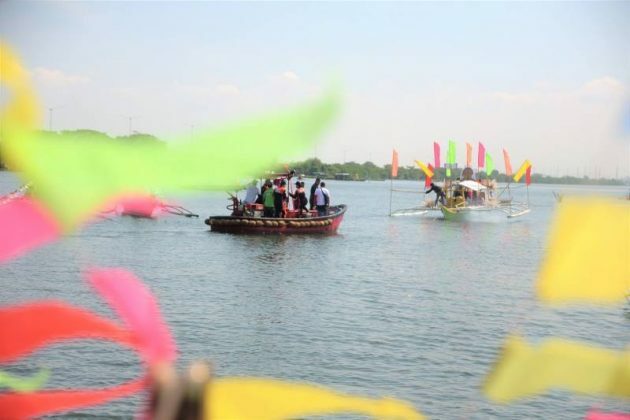 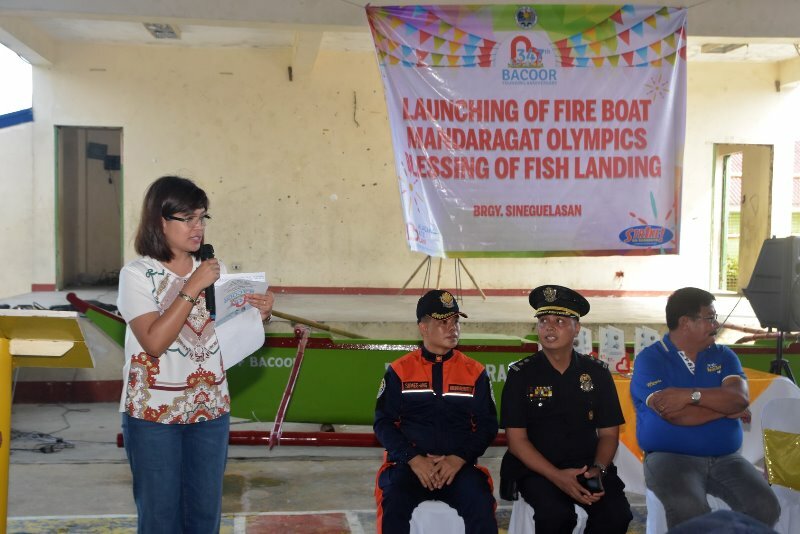 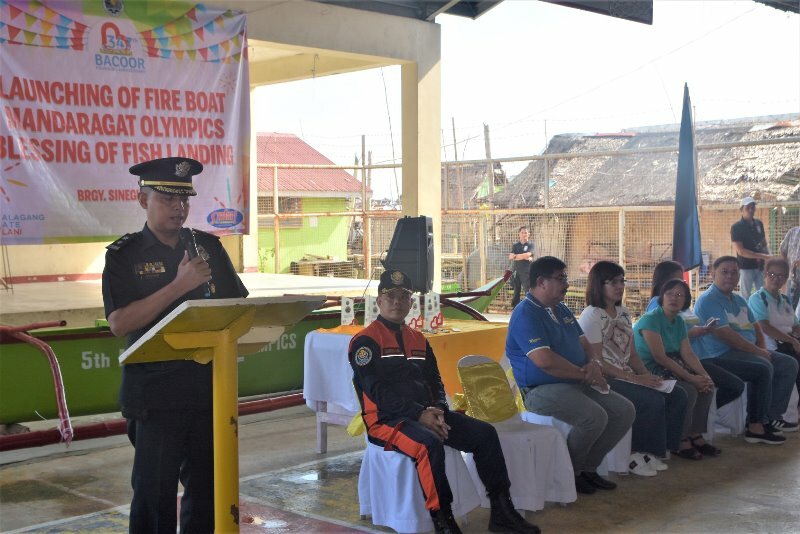 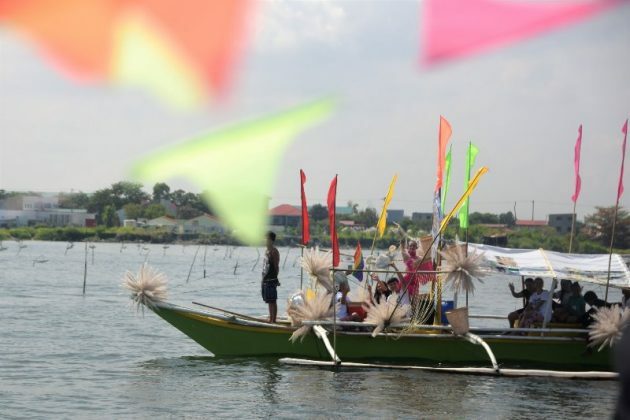 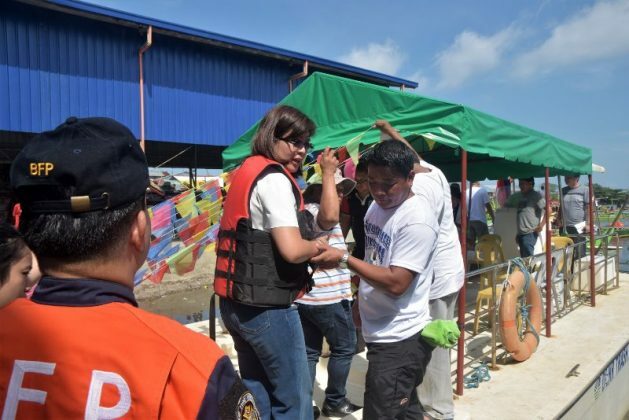 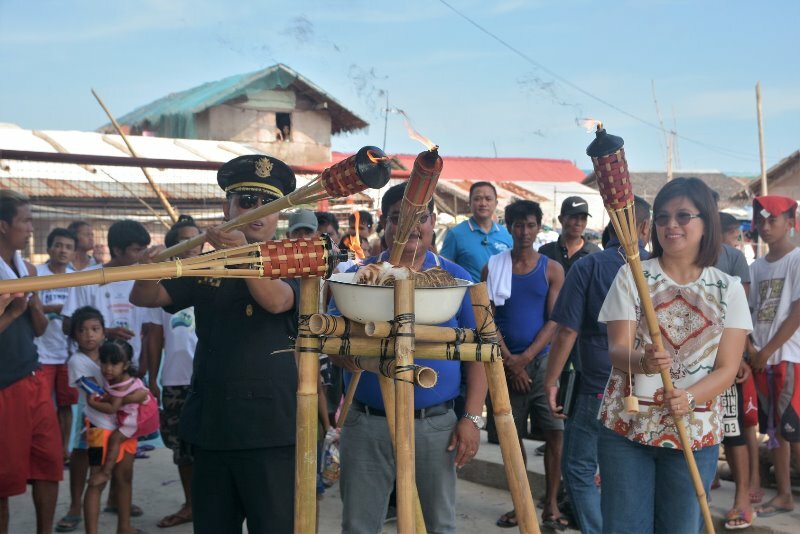 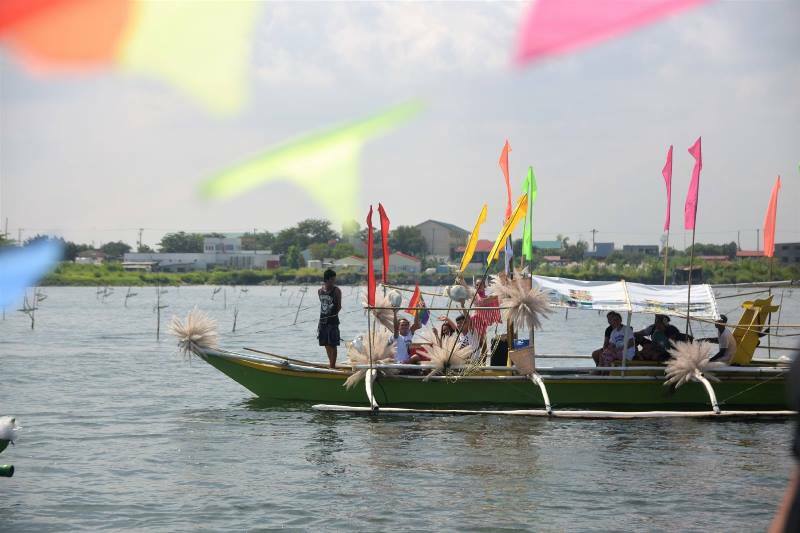 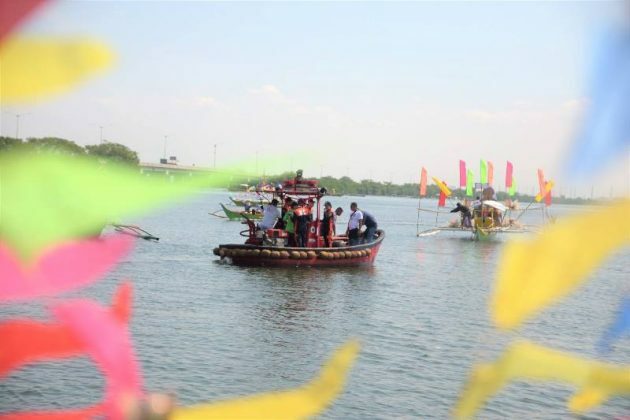 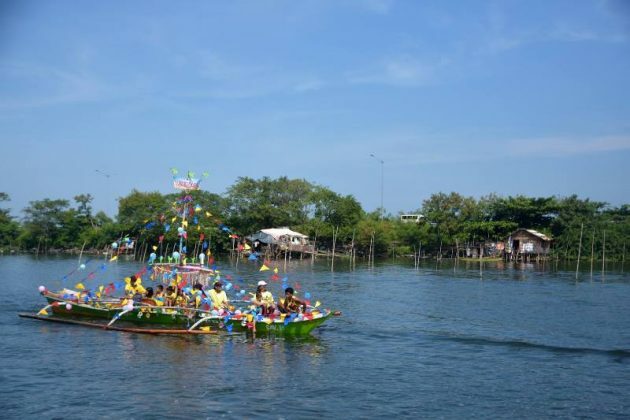 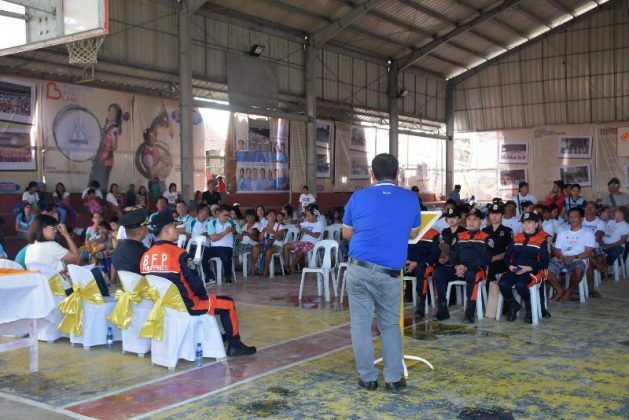 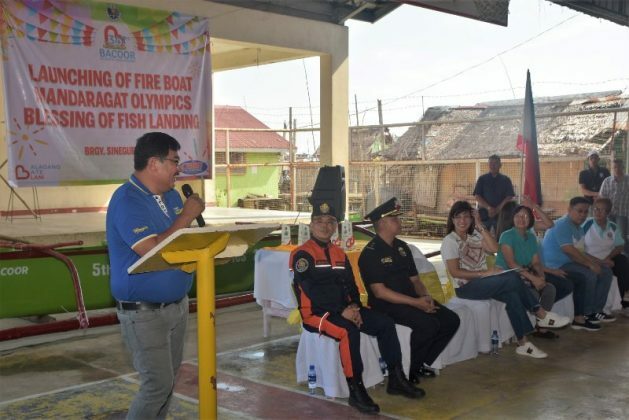 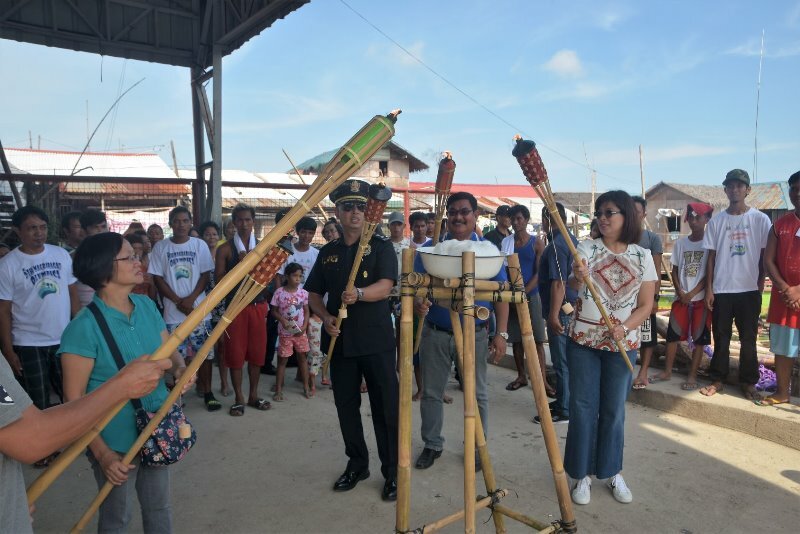 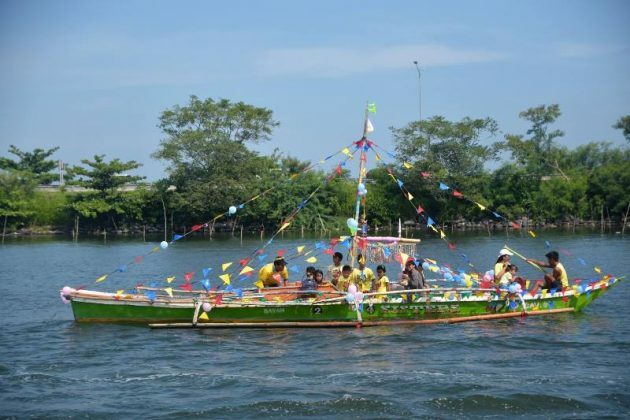 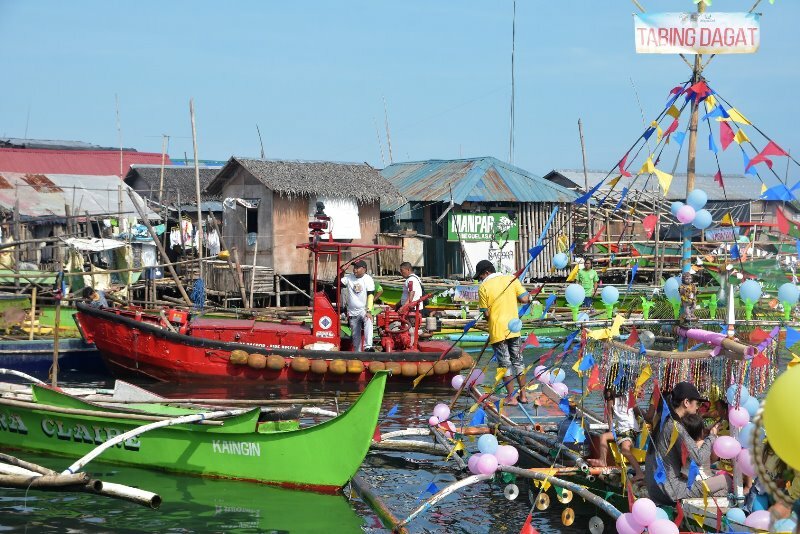 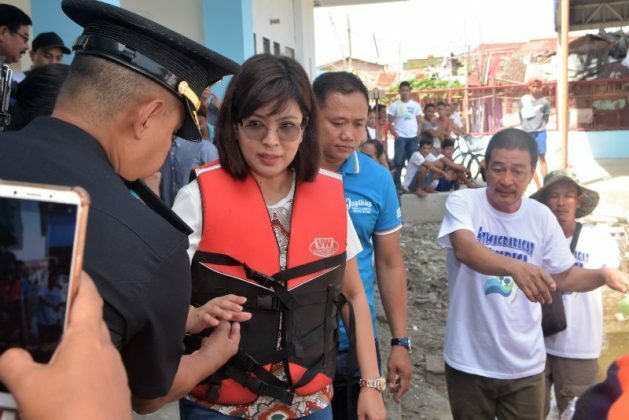 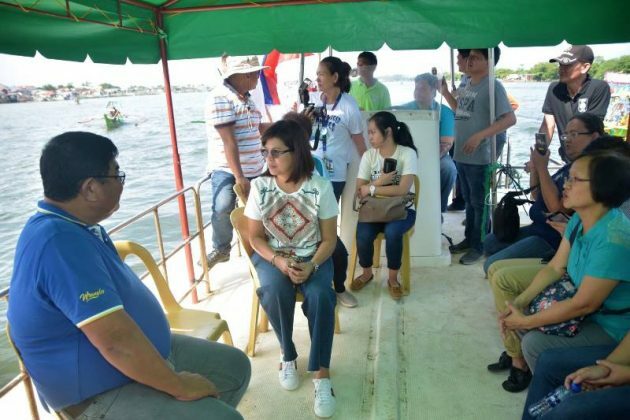 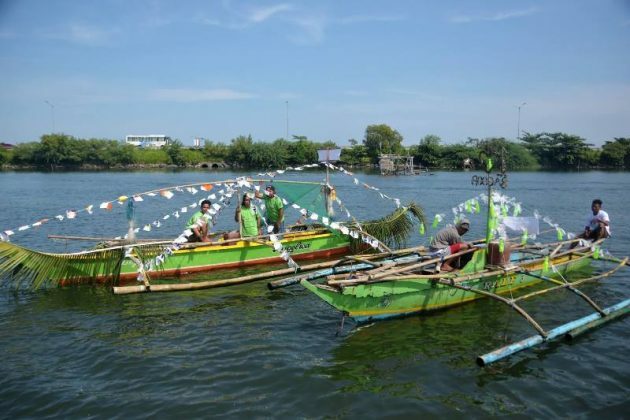 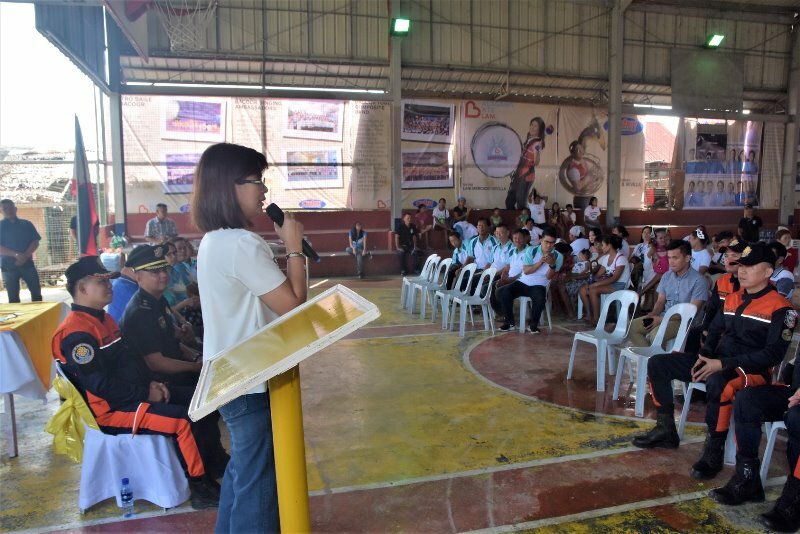 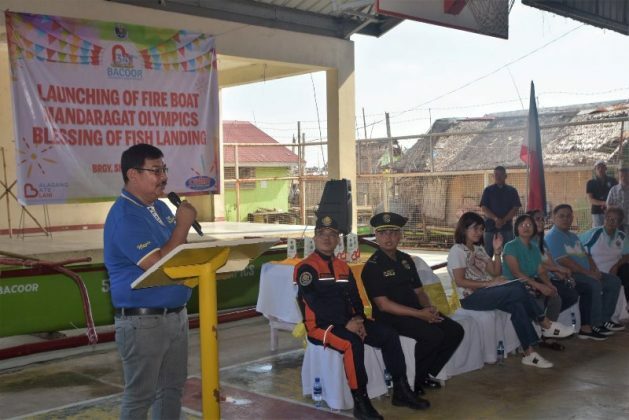 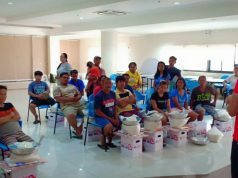 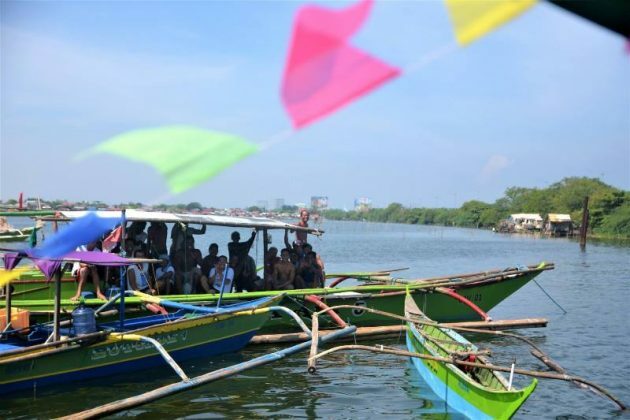 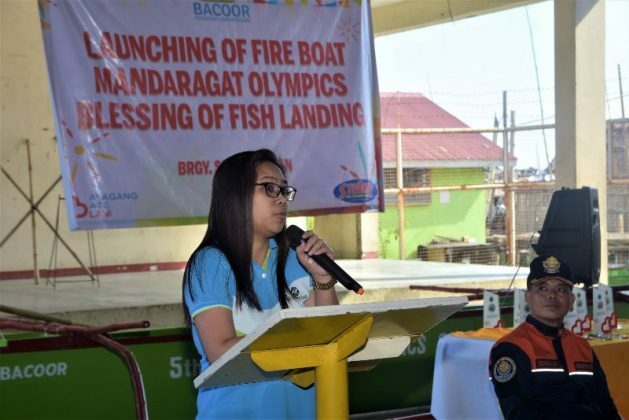 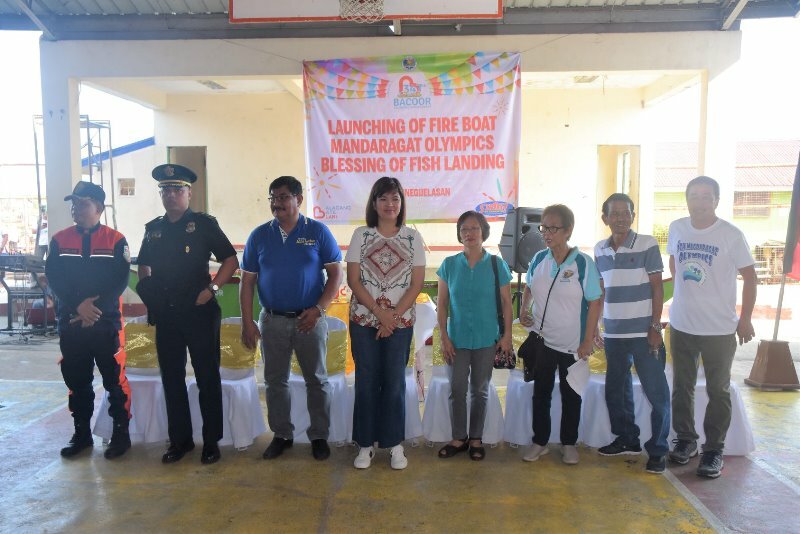 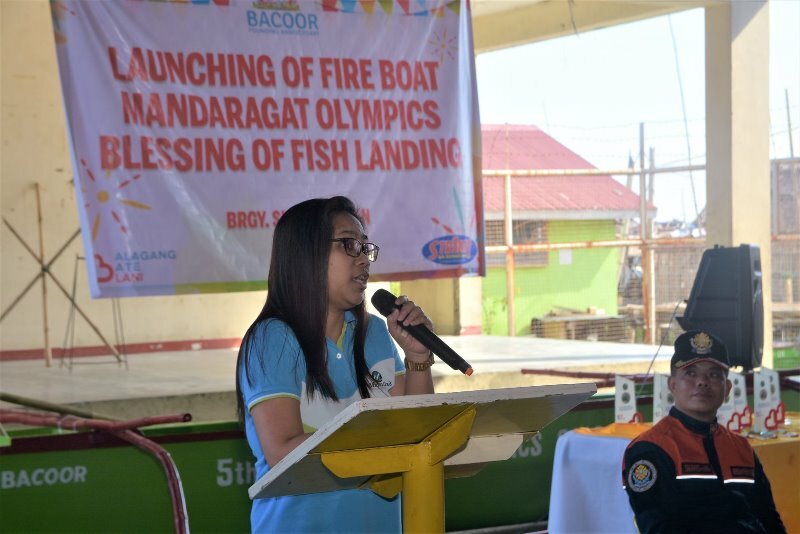 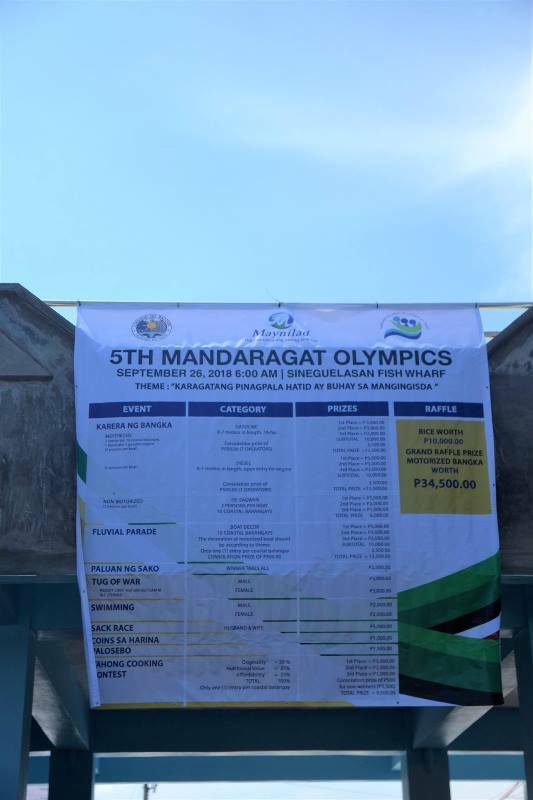 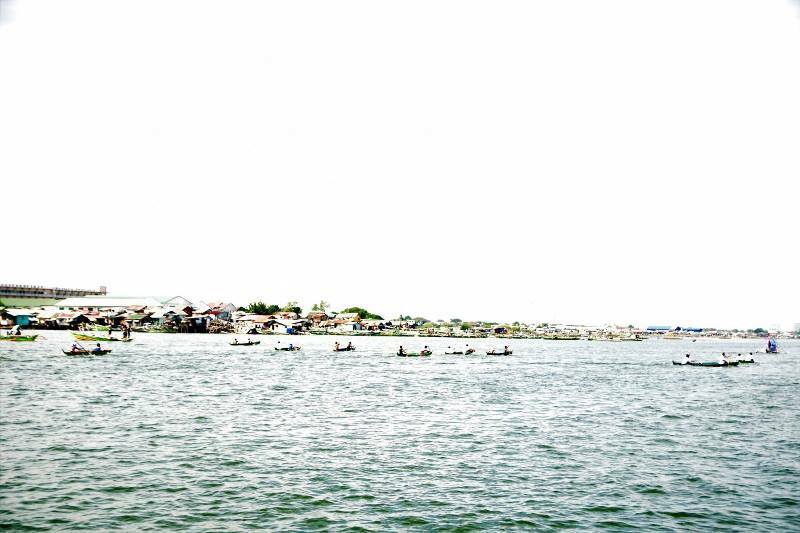 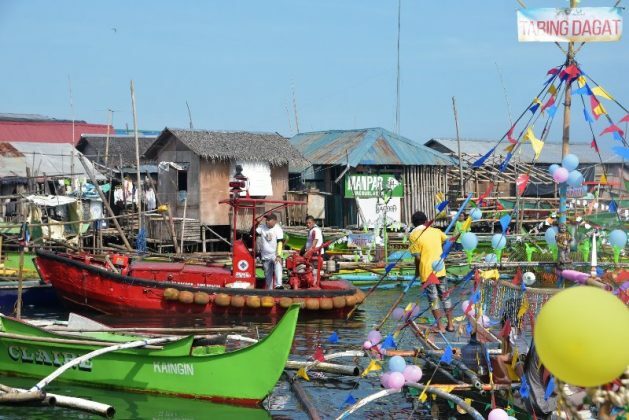 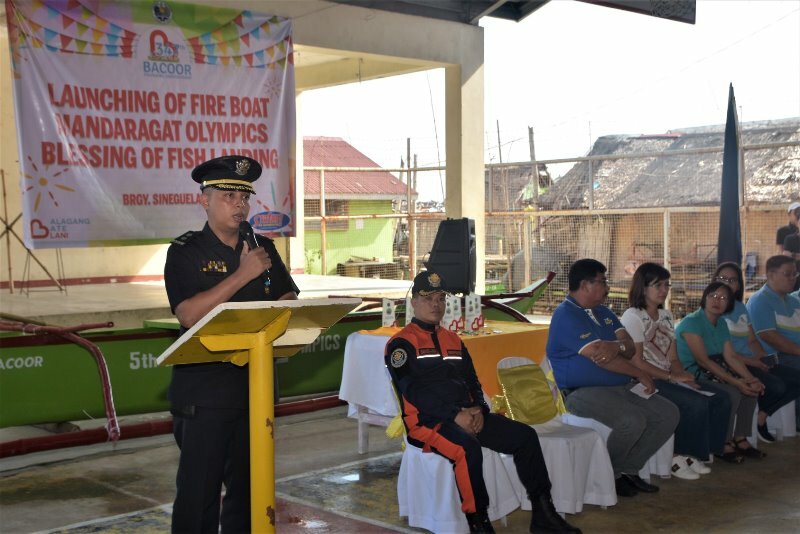 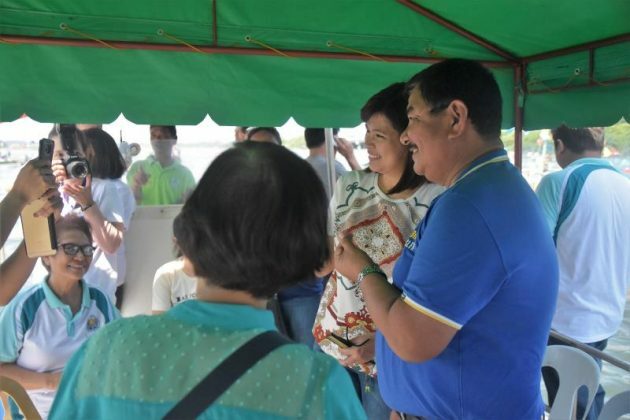 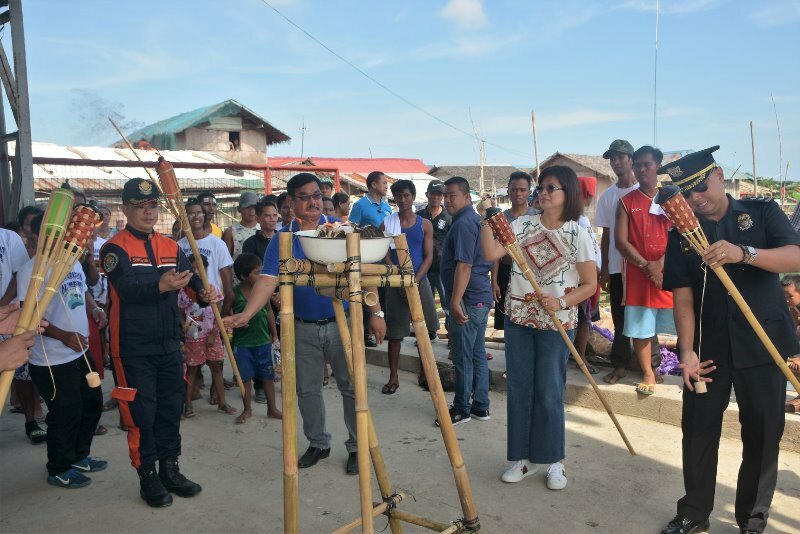 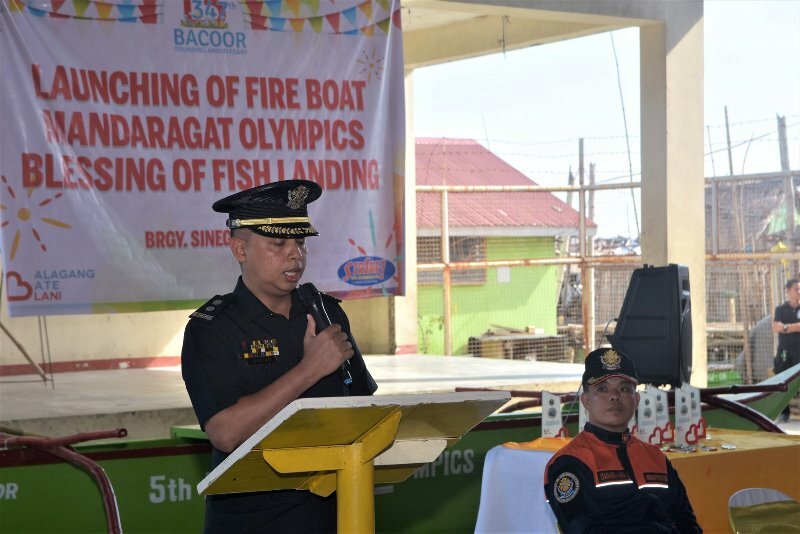 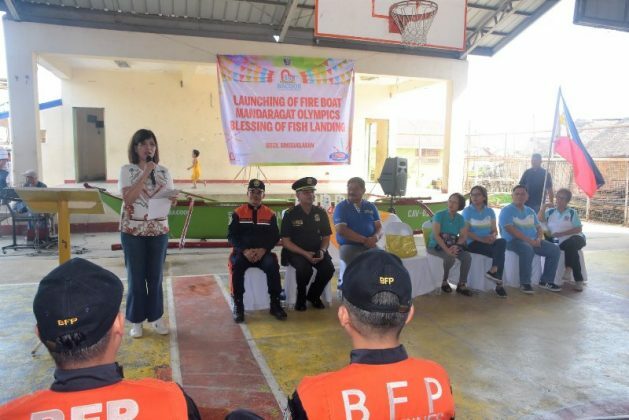 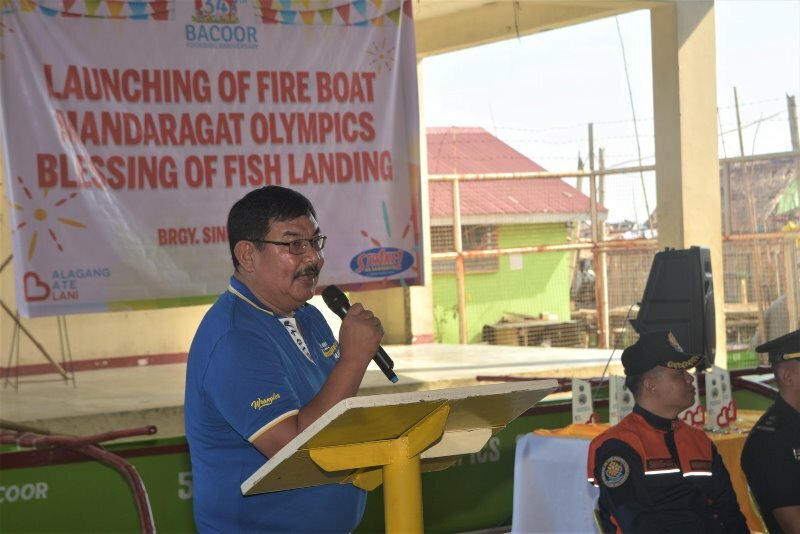 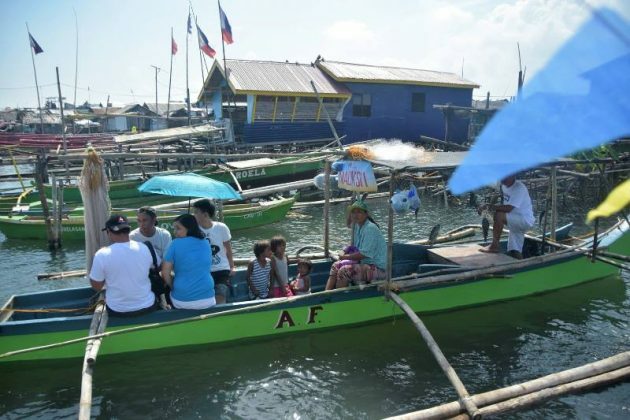 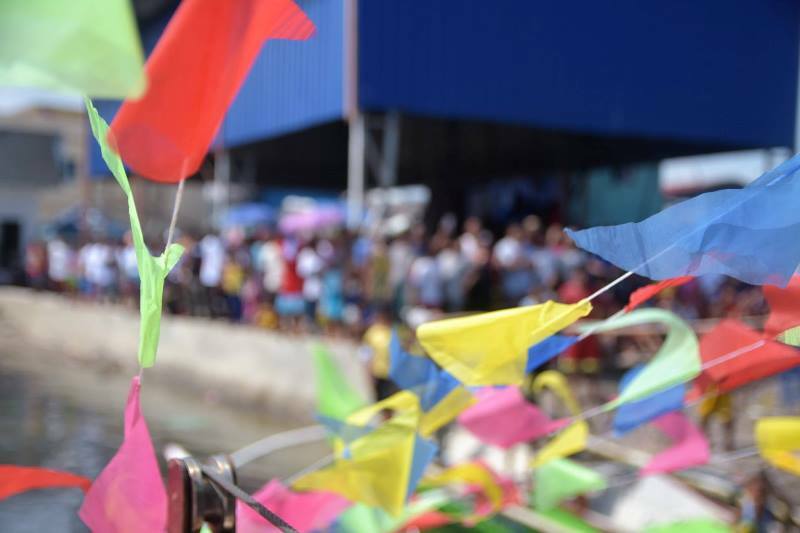 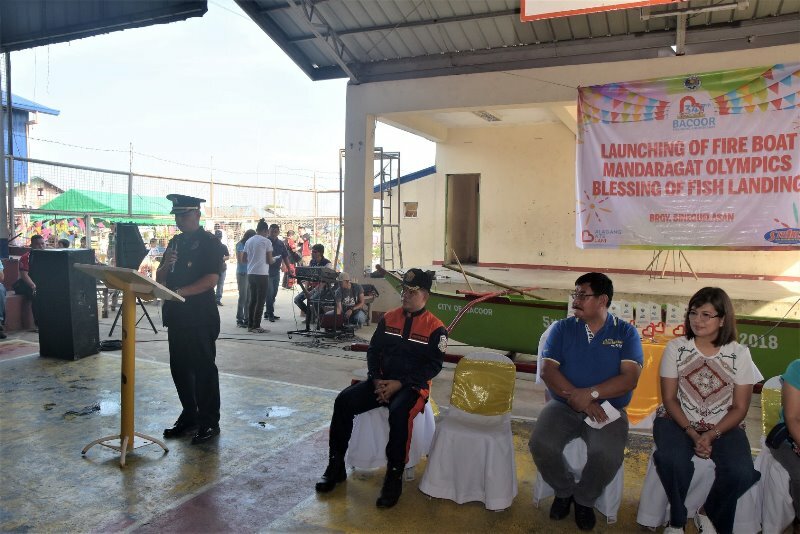 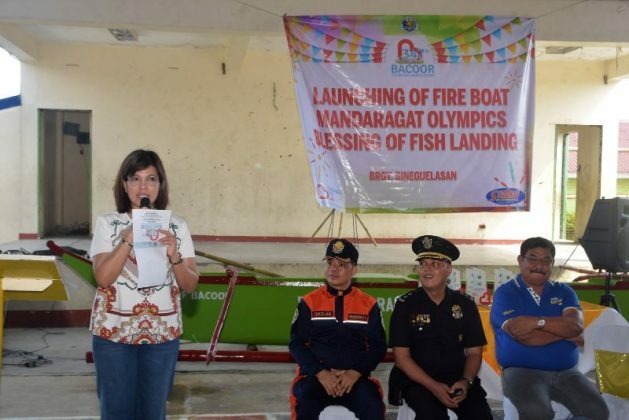 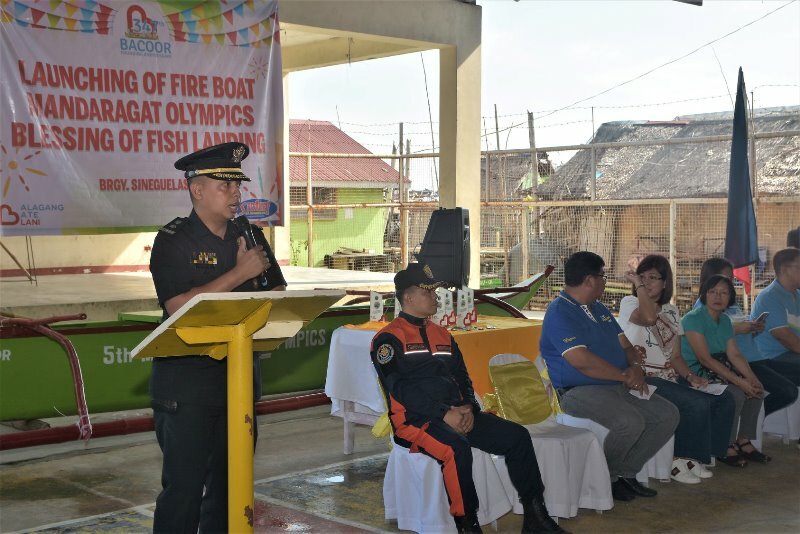 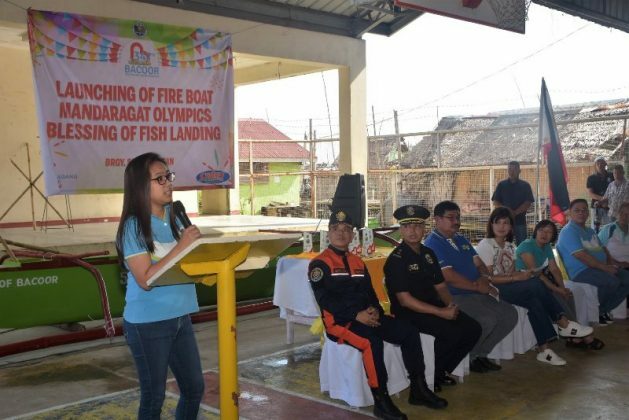 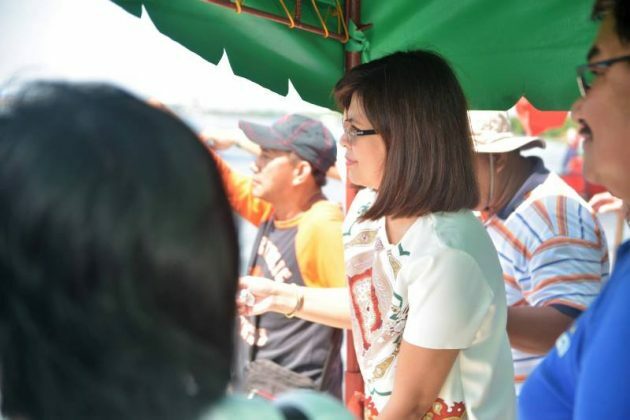 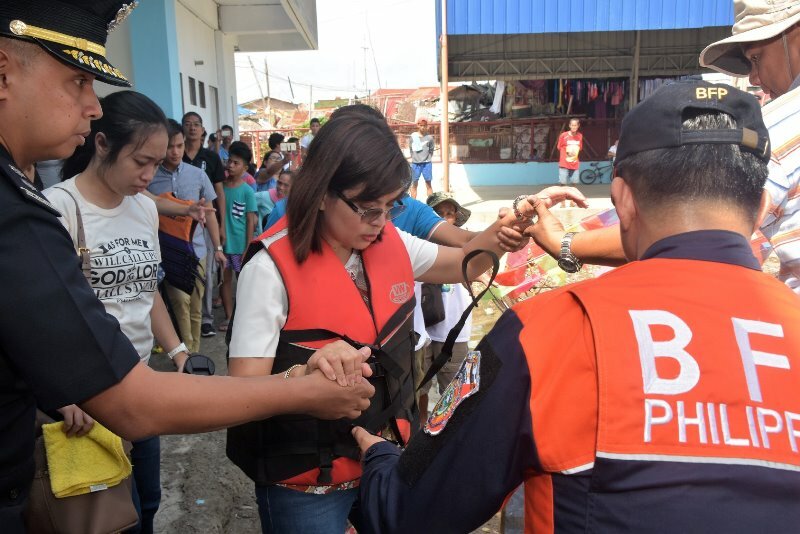 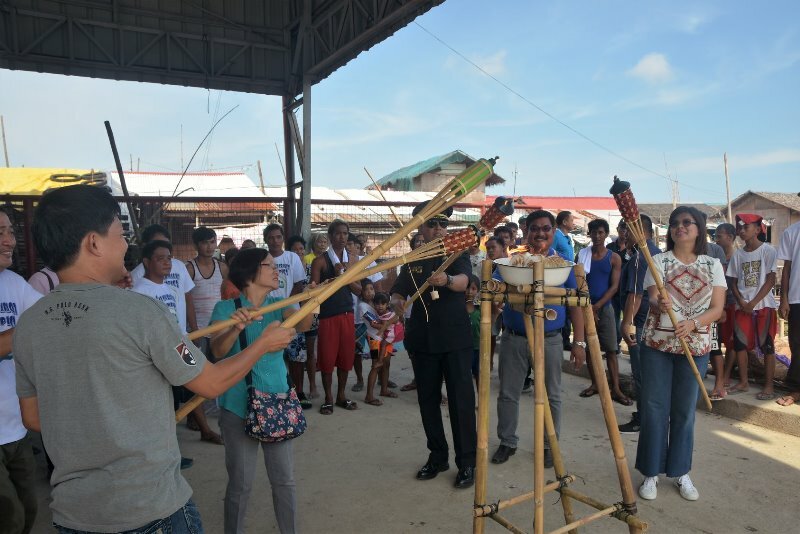 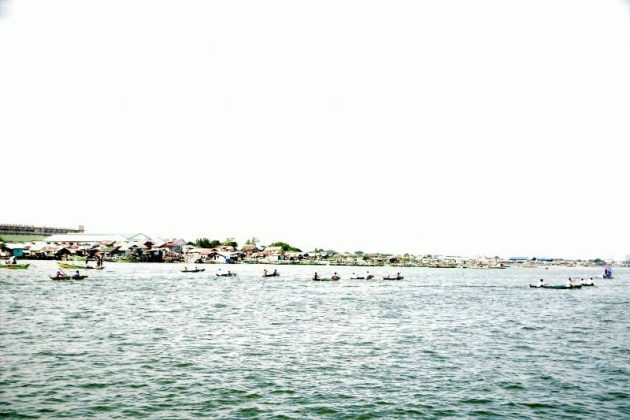 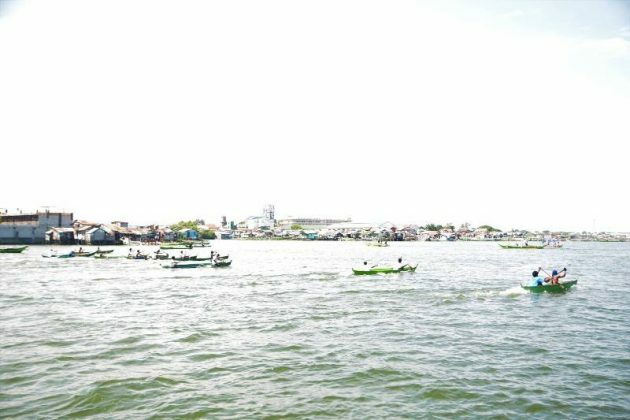 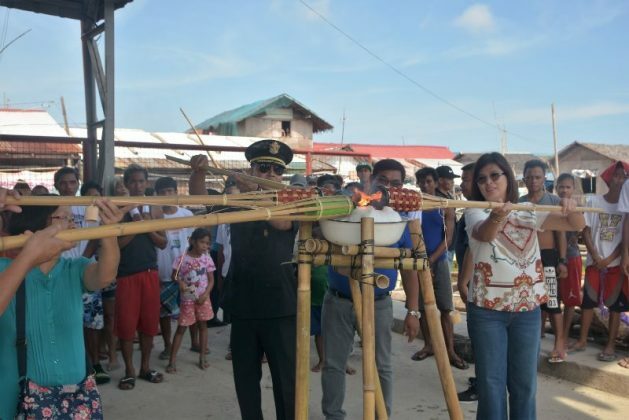 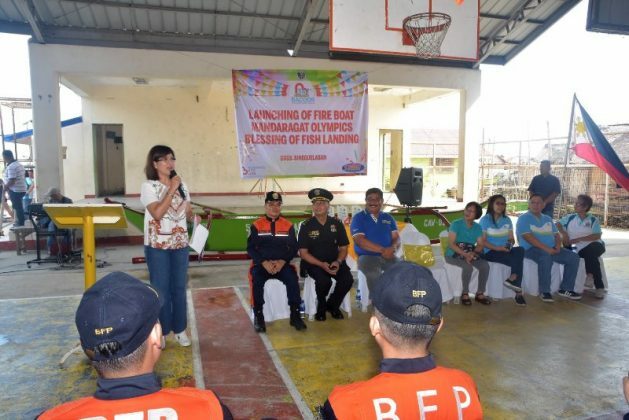 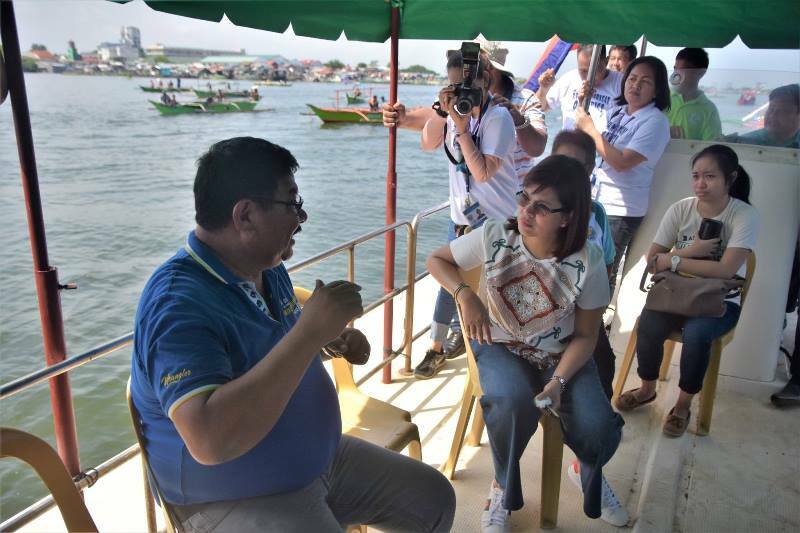 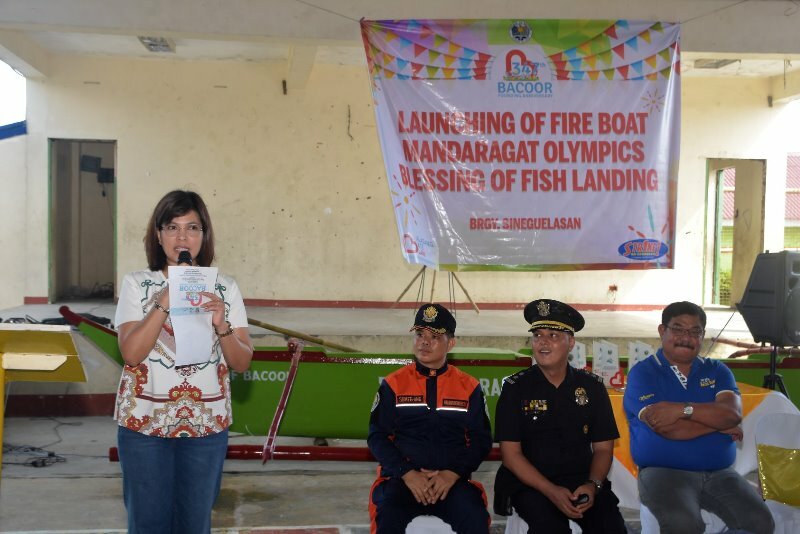 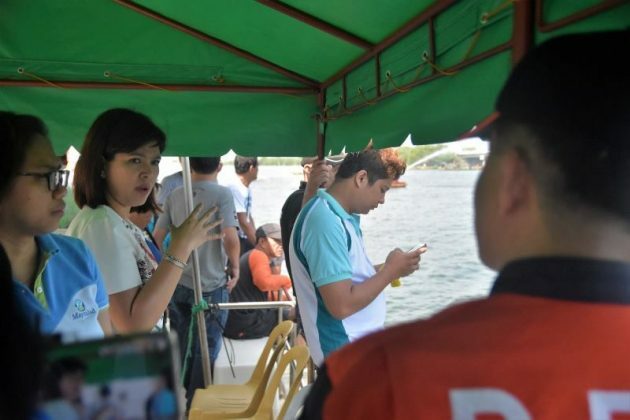 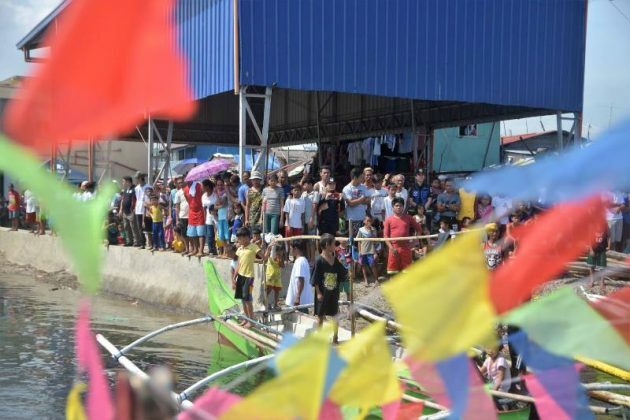 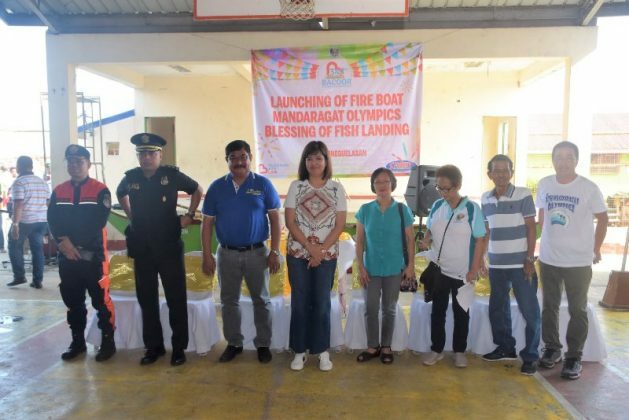 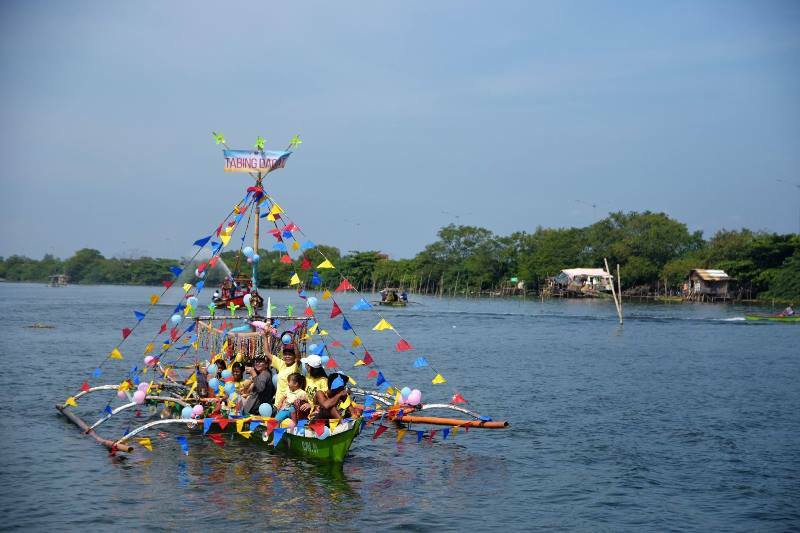 Festively decorated boats from different barangays marked the opening of the Mandaragat Olympics in Barangay Sineguelasan. 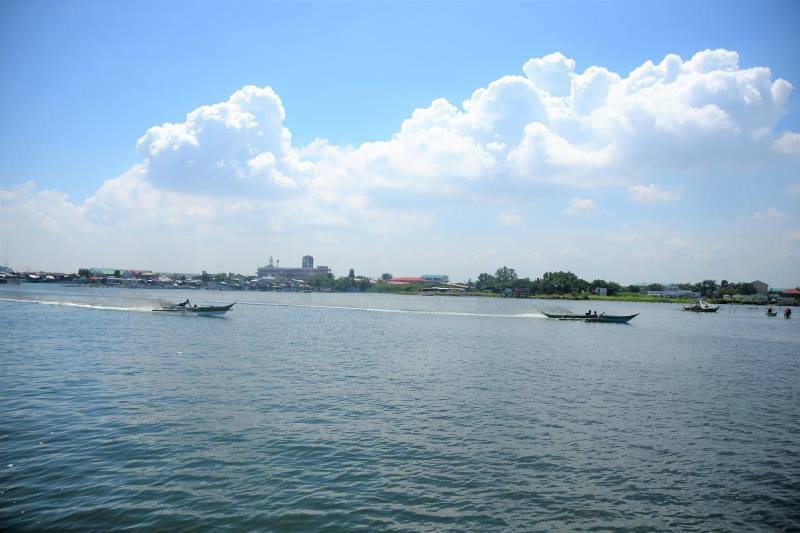 The occasion also saw the launch of the fire boat, which bolsters the BFP’s fire fighting capability. 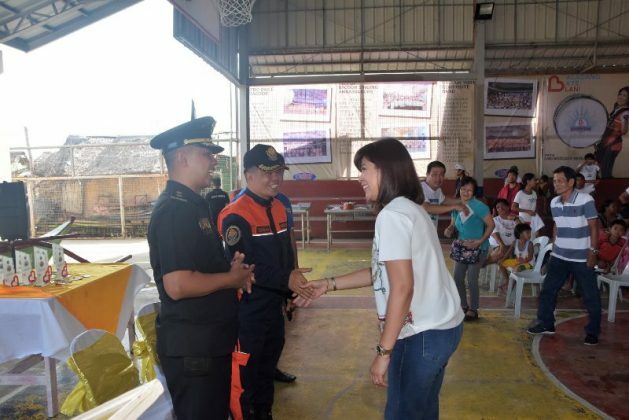 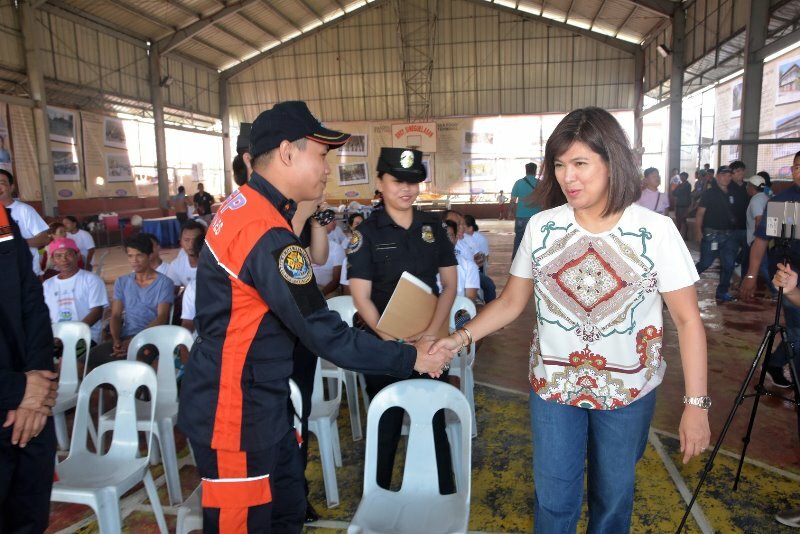 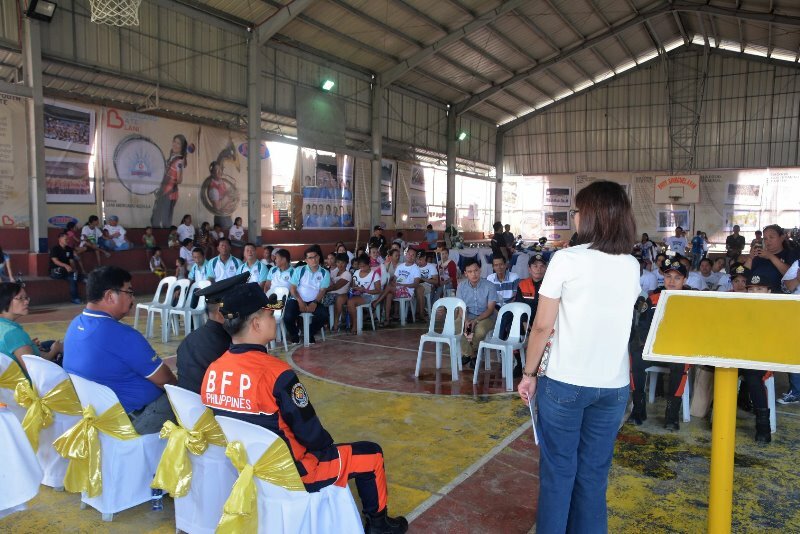 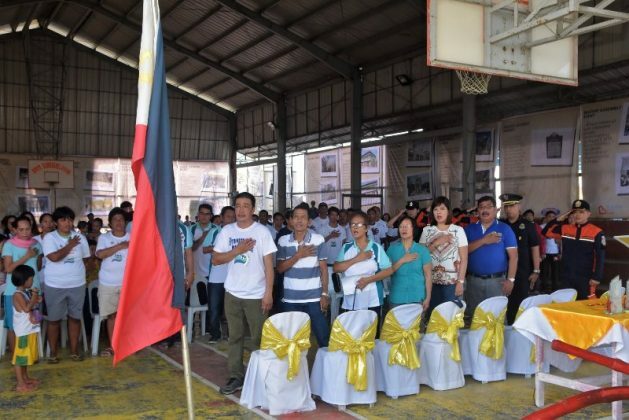 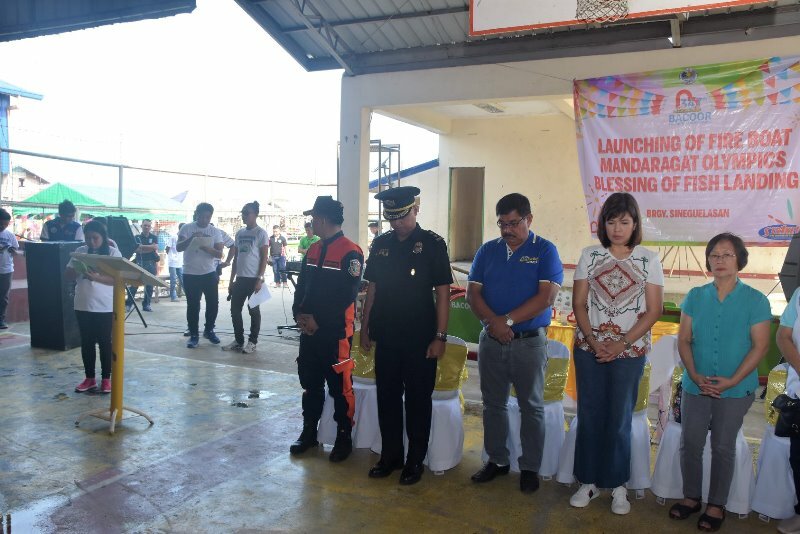 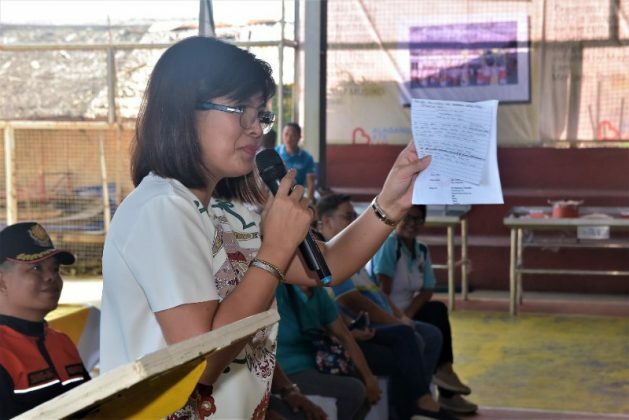 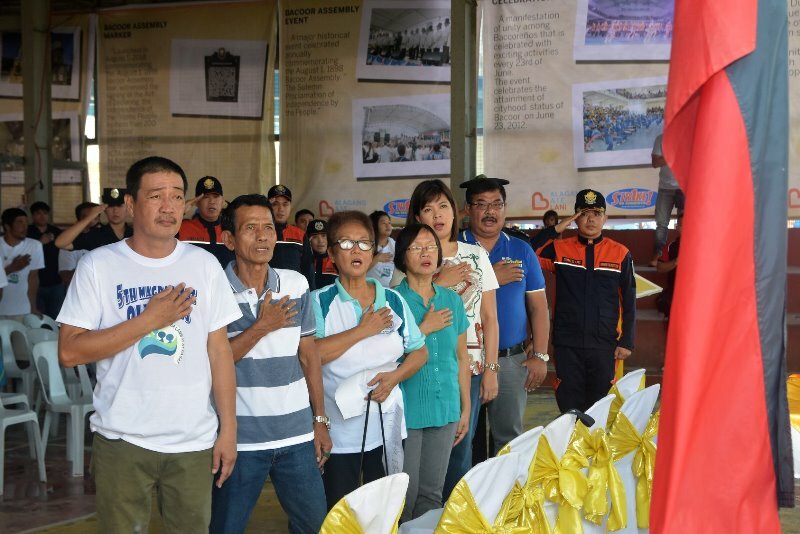 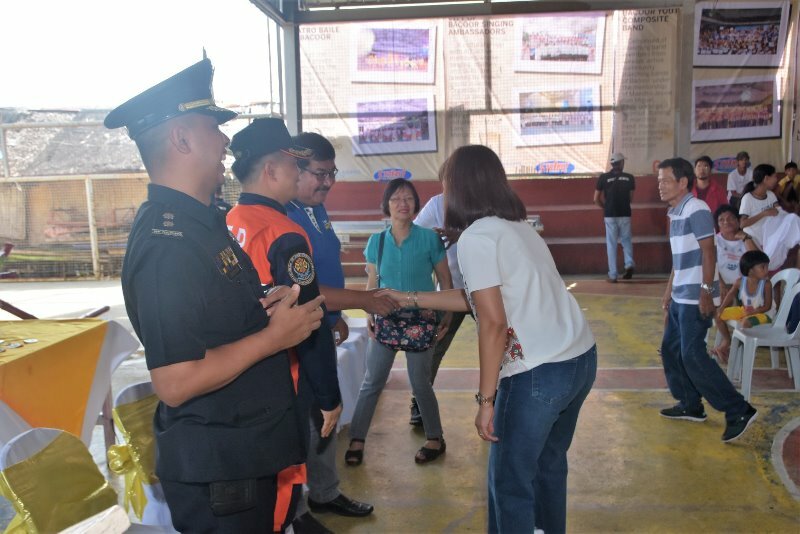 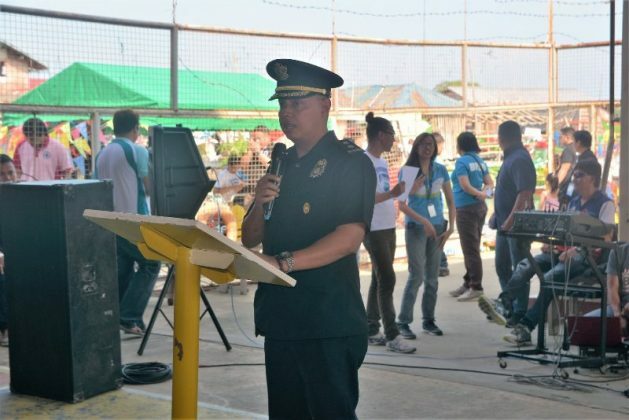 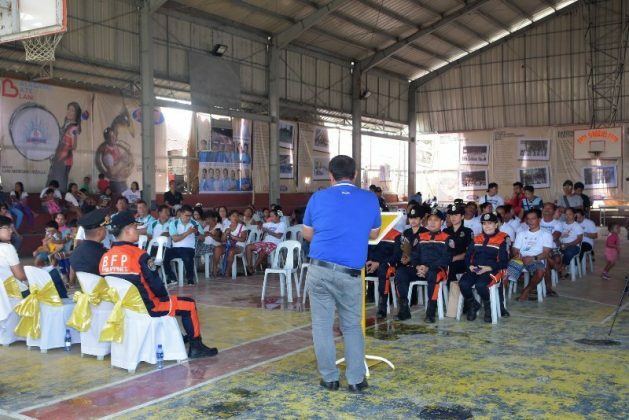 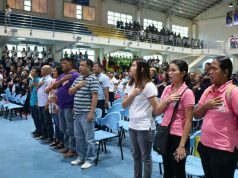 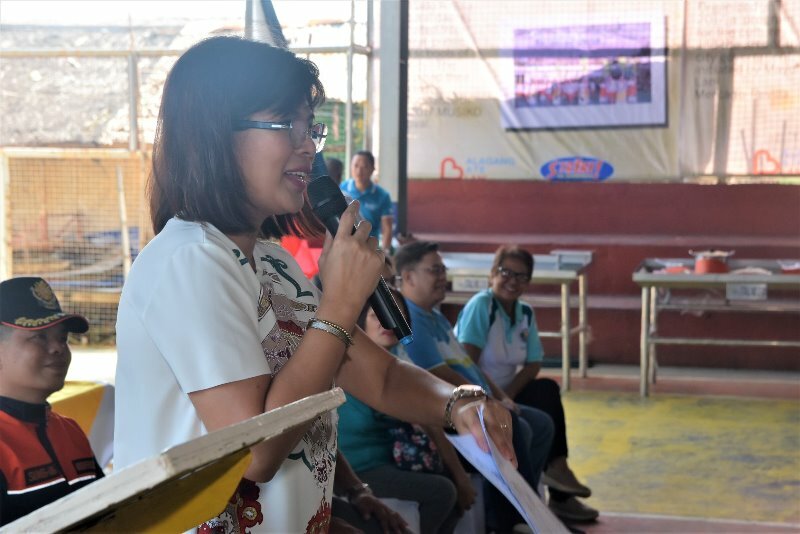 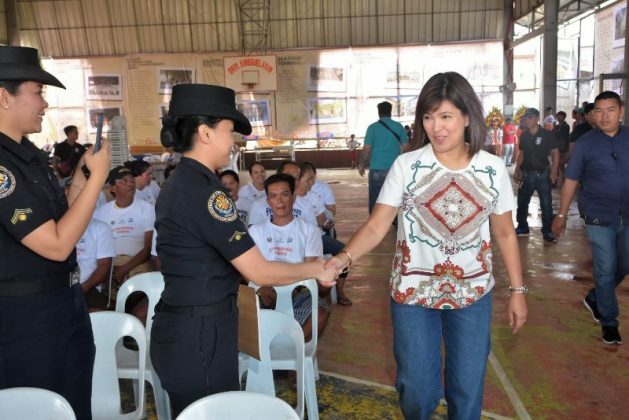 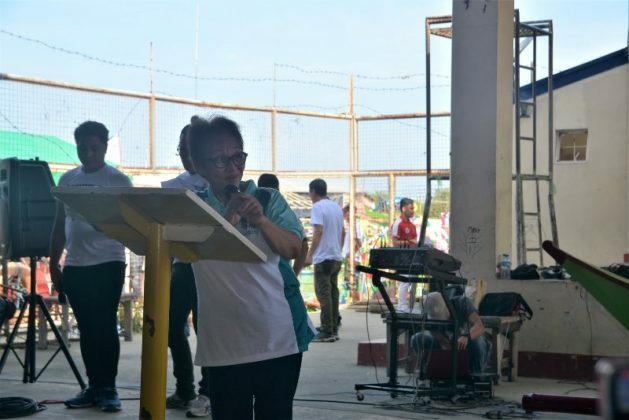 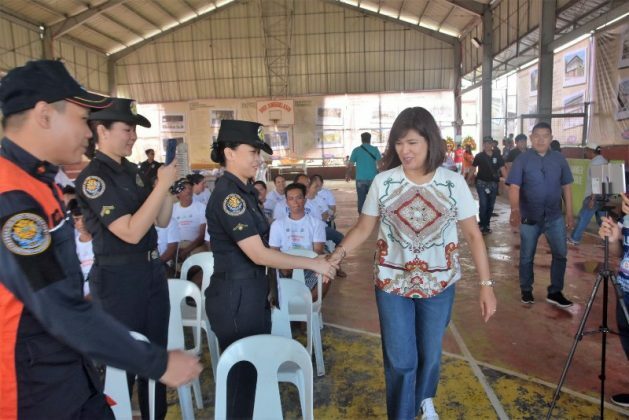 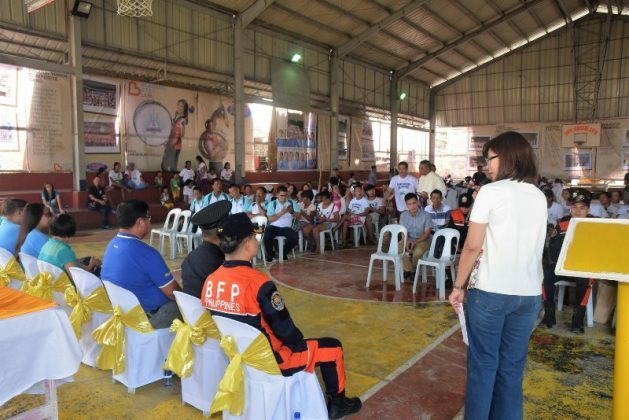 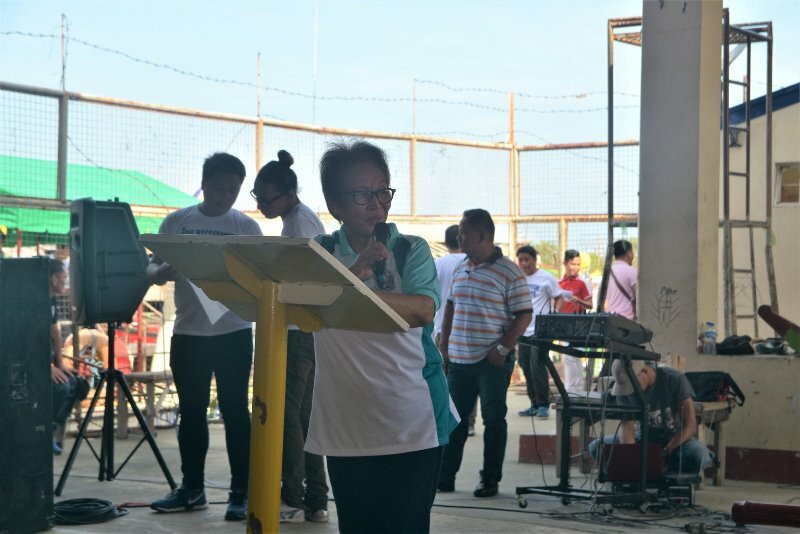 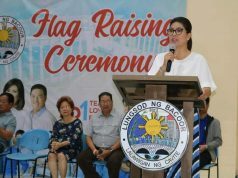 This event is definitely one of the highlights of the 347th founding anniversary of Bacoor.